Today is THE day. Next time I write, I will be in Australia and trying to figure so many things! Thank you to everyone who has been following along with me already. I hope that you’ve found this to be informative, entertaining, and fun to read thus far. I feel like eating a burger and fried before leaving but am also craving dim sum. Carpe diem right? 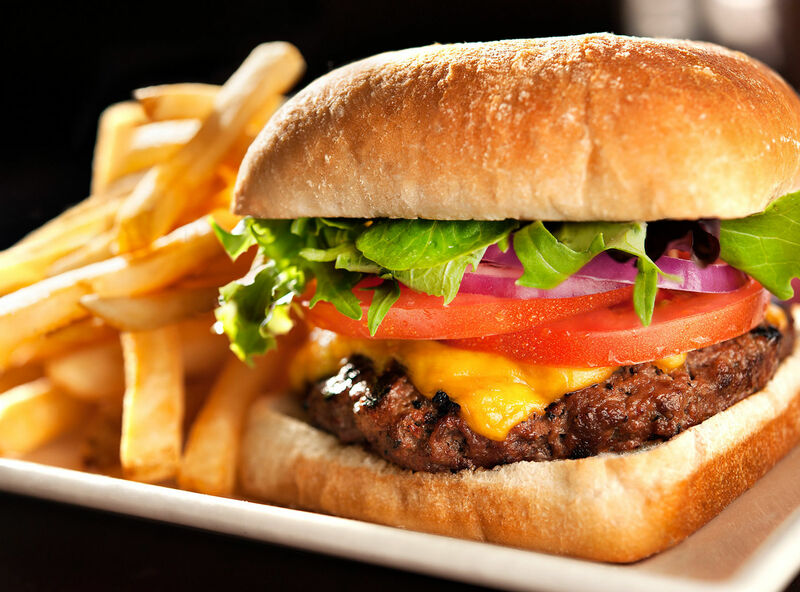 What would be your last meal in America? Please tell me! 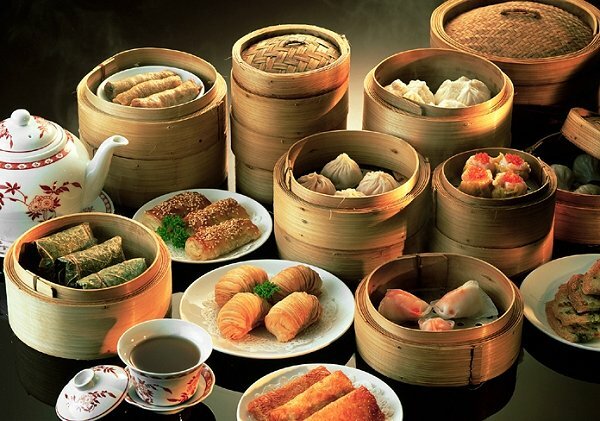 Who doesn’t love dim sum!? I have a few more things I need to pick up today so Lonnie and I will stop by Target before we do some sightseeing. When I arrive in Australia, I will be greeted by Alan, my Rotary host counselorI, his wife Sandy, and Shaughn, a fellow Rotarian! I’m so excited to meet them and will tell you more about them in an upcoming post! Bon Voyage!